I think I was eight. Maybe seven. It was my birthday, and a family friend who'd taken a mentor role with me stopped by to give me a small gift. I don't remember what was in inside, but I can so perfectly and vividly recall that it was wrapped in the full, CMYK color of Sunday comics section, and it blew my freaking mind. Giving gifts? It's the best, right? Not cheap plastic things, and certainly not gift cards. But thoughtful custom - and most of the time handmade gifts - that I know someone will enjoy for years to come. 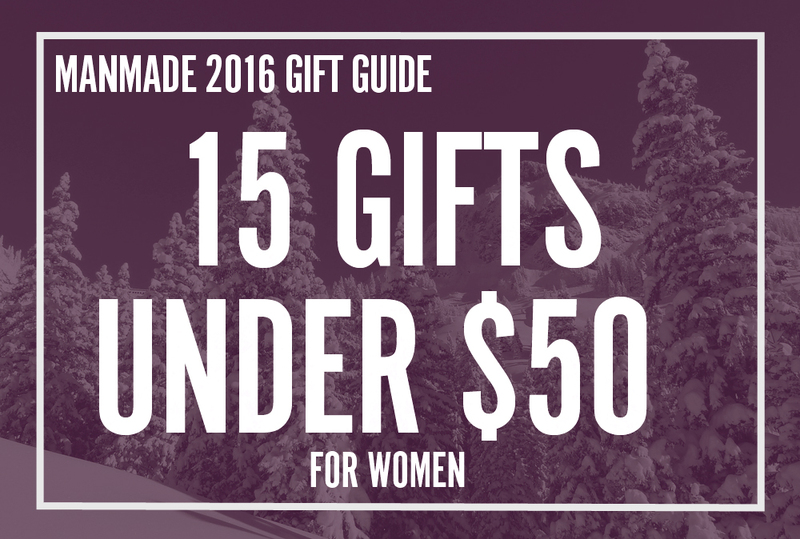 Take a look at our list of 50 gifts for men here, and gifts for women here. 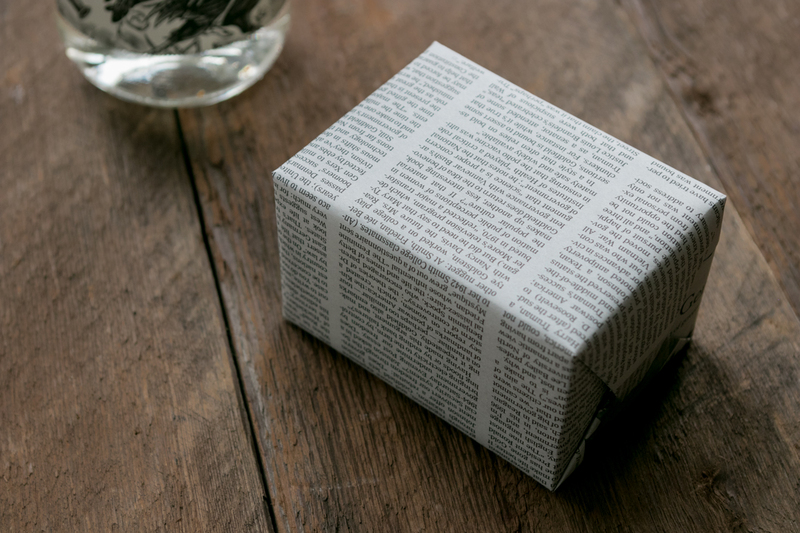 Of course, the gift has to be wrapped in something special as well. So, why would I want to use lame paper gift tags from the discount store after all that work? 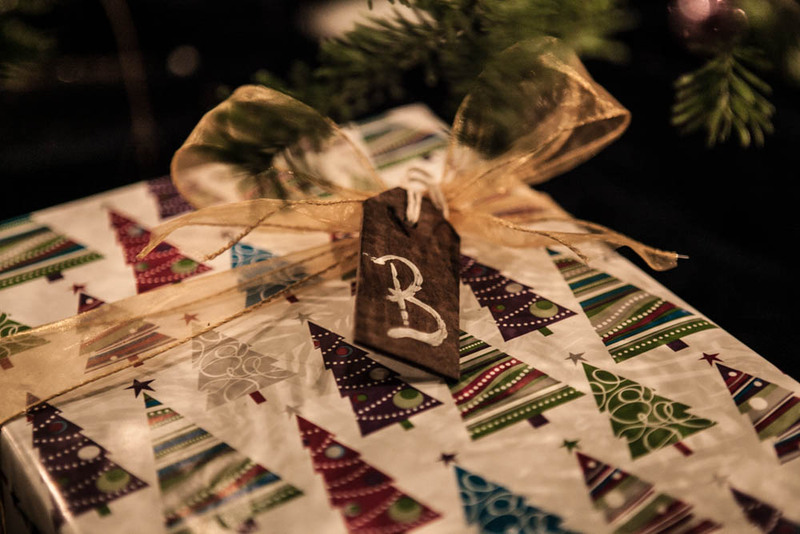 Here is a simple project to make some name tags that are as thoughtful as the gift. Is there anyone more deserving of a beautiful handmade gift than all the mothers out there? The short answer is “no." There are hundreds of complex projects that you can build, make or create to give to your beloved wife, mom or grandma, for Mother's Day but sometimes keeping it simple and elegant is the way to go. When you're on the road, the trail, or up in the air, it's not always easy to procure a high-quality cocktail. At least not without paying the room service kid $17 plus tip for some watered-down mess. It is, however, fairly easy to locate, or pack, some reasonably drinkable spirits and a glass. 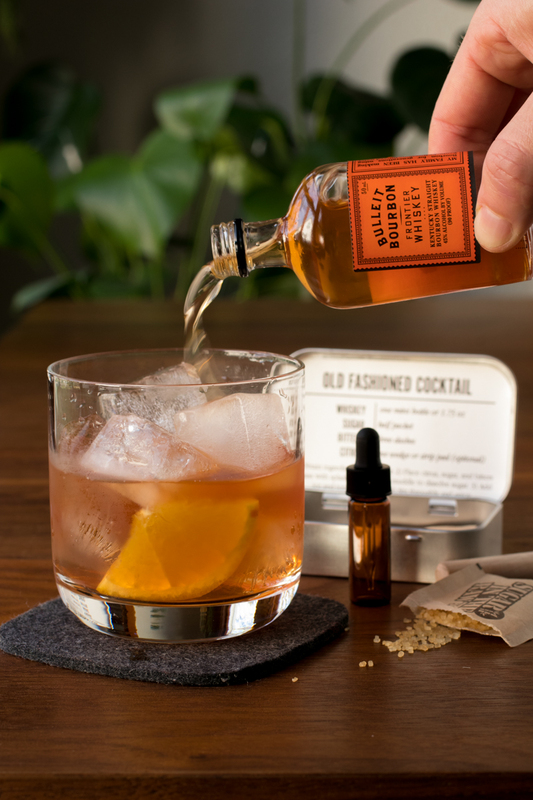 And once you have that, you can make simply make yourself a proper drink with this DIY travel, carry-on friendly cocktail kit. This holiday season, I wanted to give my friends and family a customized gift with some personality. So, using nothing but our own photos and a few crafty tools, I came up with this coaster project which is super fun, super inexpensive, plenty easy, and you can dial it in perfectly for each person on your list - just raid their Instagram or social media accounts! It's that time of year! And by "that time," we mean: time to start thinking about getting a head start on a quality Valentine's Day gift. Skip the flowers and chocolate nonsense and get your hands to work on this elegant, modern necklace that is sure to stun your special someone. Not every guy is in a relationship with a woman, but between sweethearts, siblings, parents, and friends and family, almost all of us will be buying something for the women in our lives this holiday. They're special, in a million different ways; here's a solid set of gift ideas that will let them know you care. Craft beer is growing out here on the West Coast like a wildfire in the wind. While visiting local breweries in the area, I've always been impressed by well made flight sets, so I decided to make my own. 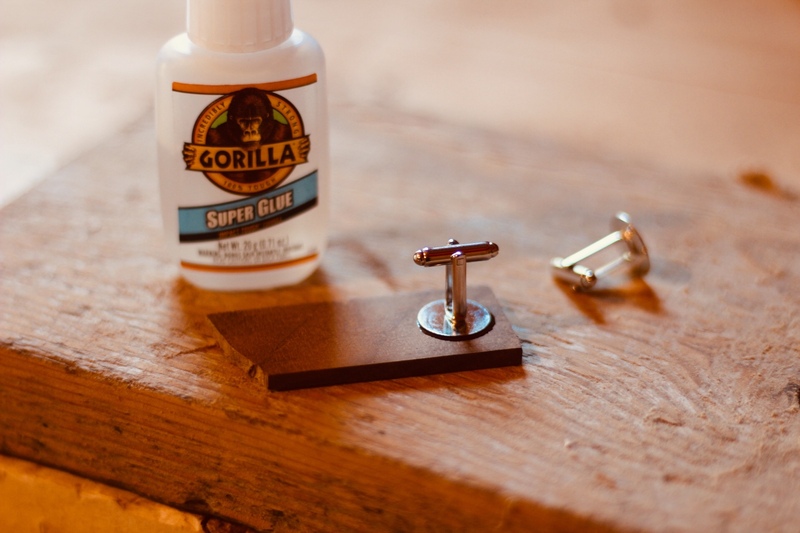 Leather is strong, durable, and extremely workable. 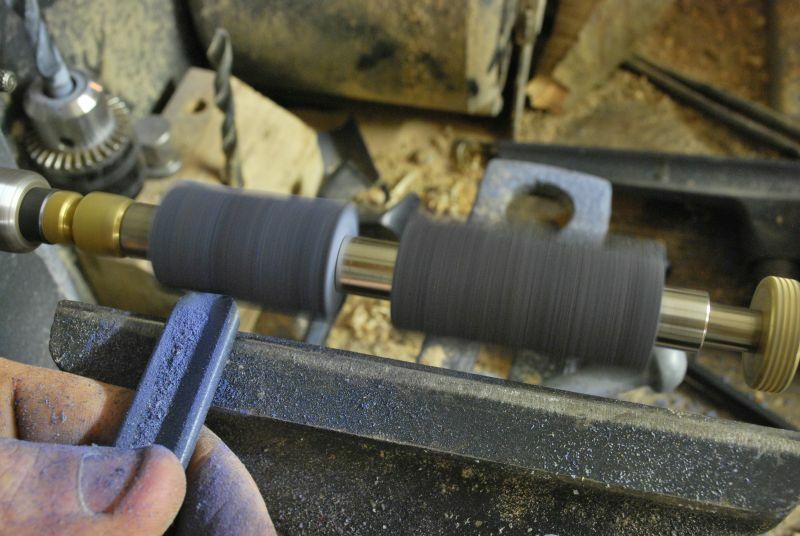 But stitching leather involves some specific two-handed, two needle techniques, some specialized gear, and some definite knowhow. So, what to do when you want to make a custom piece, but aren't ready to invest the time and materials to learn to hand sew it? You make no-sew project: just as strong, just as customizable. Ask any one who appreciates a fine sipping experience, and they'll confirm: a bottle of spirits makes for a great gift. But, it's a bit of a strange thing to hand over. Sure, you could use a gift bag (I guess?) or just pass it unwrapped to the recipient. But, why not make the whole thing a little special with a custom crate, which can be reused for storage, or regifted onto the next guy? It's jam. Made from bacon. No snappy intro paragraph needed. Just make some. Whether you're into it or not, Valentine's Day is 'round the corner and now's the perfect time to make a plan. Let's be clear: you don't have to do gifts for Valentine's Day. But you should do something thoughtful, caring and personal. 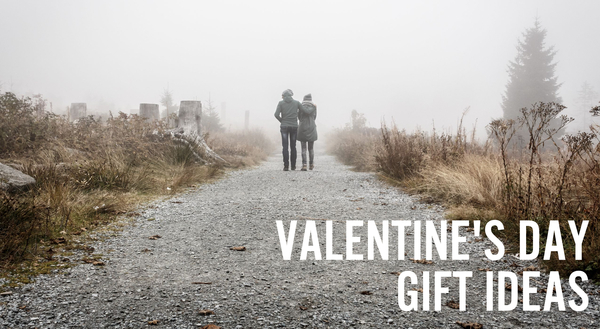 If romantic expressions aren't your forté, a nice gift can go a long way instead. To help you out, we've rounded up a few Valentine's Day favorites we think will be a hit this year. If there's a woman to tell I love you, then these are a good way to go. You spend so much time picking out a memorable gift that will impress, but then wrap it up in a boring box? 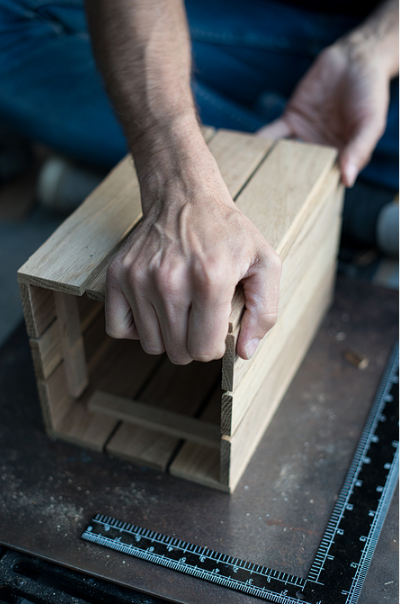 Make that box stand out as much as what's inside with these simple projects. Looking for a Unique Gift? 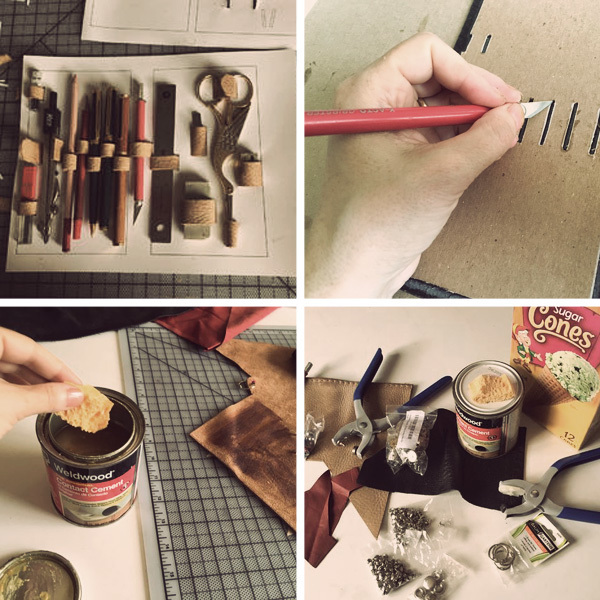 How About a DIY Ring Made from Colored Pencils? We all love to give unique gifts. The kind that are handmade but striking, and memorable enough to stand out next to that coffeehouse giftcard. Make this polished ring from colored pencils and you're sure to leave an impression. Looking for a last minute Father's Day gift? 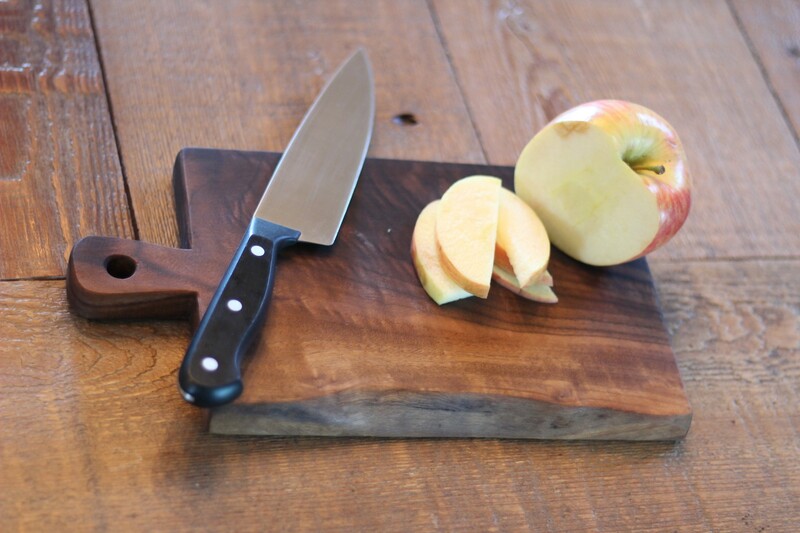 Just like to add a little texture and warmth to some everyday items? Check out this simple woodgrain flask tutorial. 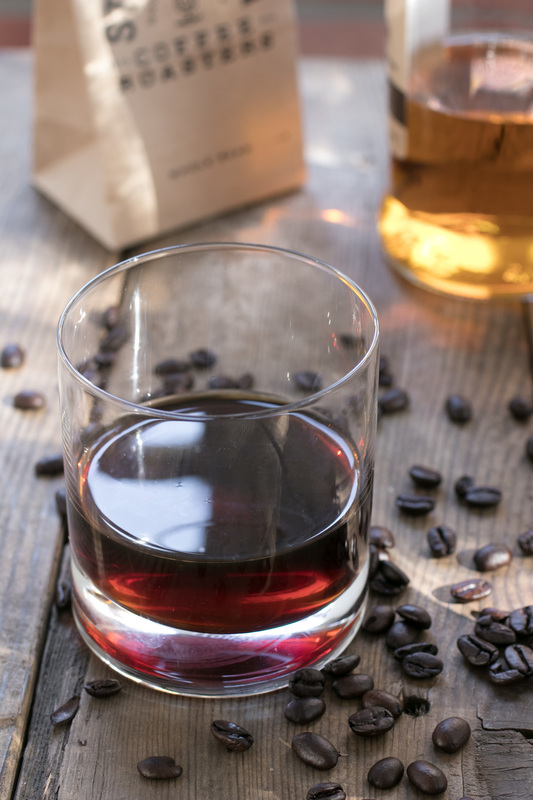 Skip that wrapping paper and put together a memorable gift crate for Father's Day. Here's a hot sauce filled wooden crate that will make you his favorite kid for yet another year. Giving another man a gift is hard enough already, but then picking the right wrapping paper or gift bag is altogether impossible. Here's a DIY project to hold that awesome gift instead.